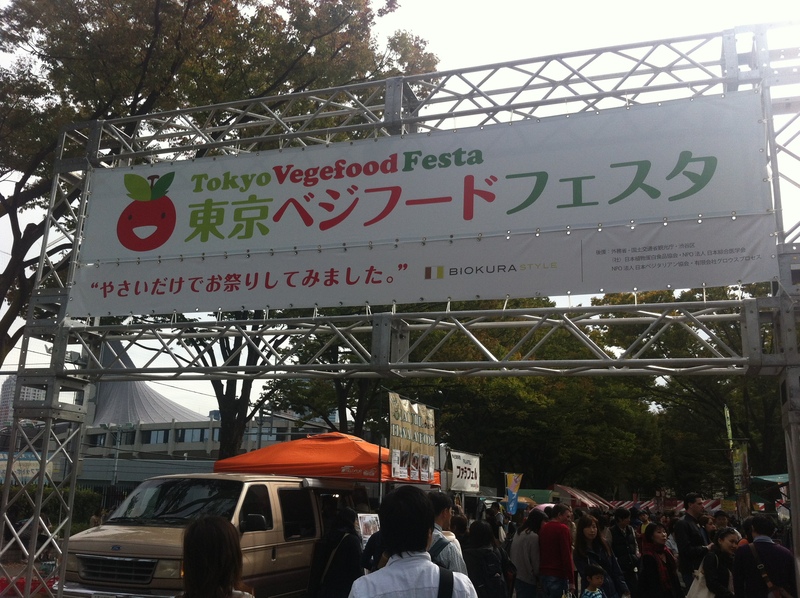 Tokyo Vegefood Festa is Tokyo’s largest vegan event. The event reminds us of the importance of a healthy diet. The event will be held on the Keyaki Namiki Street in Yoyogi Park. You can easily access the area from either Harajuku station or Meiji-Jingumae station. About 100 food stands and shops will provide tasty vegan food, organic vegetables, natural products, fair trade goods, etc. You can also try the popular macrobiotic diet and raw food! In addition to the various food stalls, the event features other fun attractions such as workshops and stage talk shows. An increasing number of children are suffering from food allergies in Japan. Vegan food is good for people with food allergies as animal products account for 70% of dietary allergens. Tokyo Vegefood Festa also helps promote international cultural exchanges since vegan food makes it easier to accommodate people with diverse ethnic backgrounds and dietary restrictions. Wide variety of Indian vegetarian food on the menu. The bakery accommodates people allergic to wheat. Japan has become a more comfortable country to travel for vegetarians and vegans. Try some Japanese vegan food at Tokyo Vegefood Festa!